Apple unveiled a truckload of iOS 5 features at WWDC on Monday, but one major thing was missing: Nuance voice integration. There was a strong series of rumors leading right up to the keynote that claimed iOS 5 would boast huge improvements in voice integration. Unfortunately, no voice-related features were previewed during Monday’s keynote, and the first iOS 5 developer beta has no voice additions to speak of. Has Apple abandoned their partnership with Nuance in iOS? 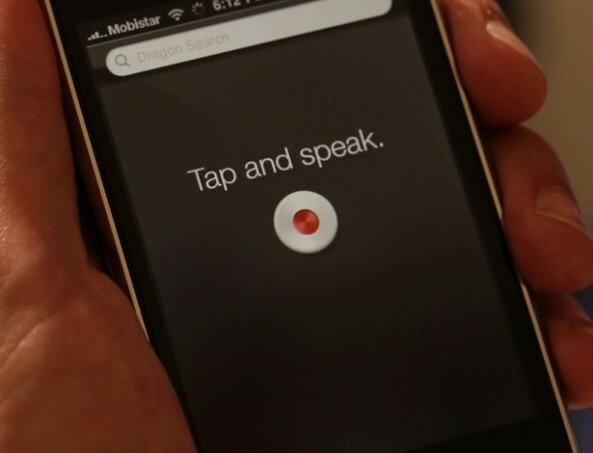 Or will we still see deeper voice integration in iOS 5 before it’s released to the public in the next few months? We were tipped off that iOS 5 would have voicemail transcription and enhanced voice-related features, and several other sources have heard the same thing. “At least three of our original sources on this were “very surprised” not to hear anything during the keynote today. One noted that leading up to the last minute, they were sure new, elaborate voice features in iOS 5 were going to be announced on stage. It didn’t happen. Apple has been known to pull things at the last second. But this may go deeper. Nuance’s partnership with Apple started when Apple bought Siri. 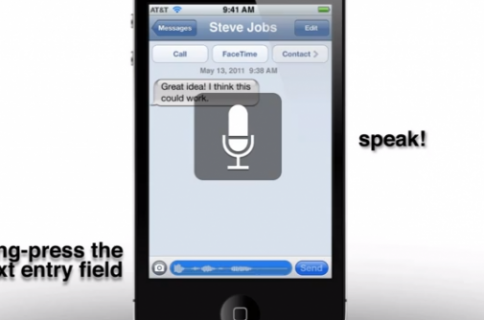 Several patents have detailed speech-to-text conversion in iOS, and everyone expected these types of features to be demoed during Apple’s iOS 5 preview. TechCrunch is hearing that Nuance features will still be seen in iOS 5, and that Apple couldn’t reach an agreement with Nuance before Monday’s keynote. Robert Scoble (who totally nailed the Twitter integration in iOS 5) also claims that deeper voice integration is still coming in iOS 5. Siri-style integration just wasn’t ready for preview this week. If these claims are true, Apple could wait until the very last minute to throw Nuance-related feature into a final iOS 5 build. We’ll just have to wait and see. Apple will need something to show off software-wise when the next iPhone comes out this fall. 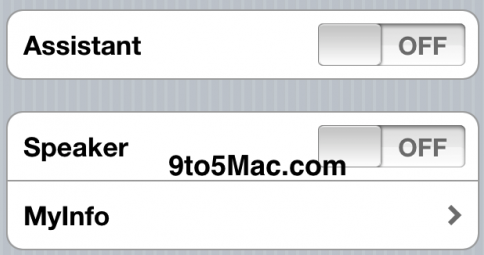 Why do you think Apple pulled the plug on voice integration in iOS 5? Or are you still holding out hope?